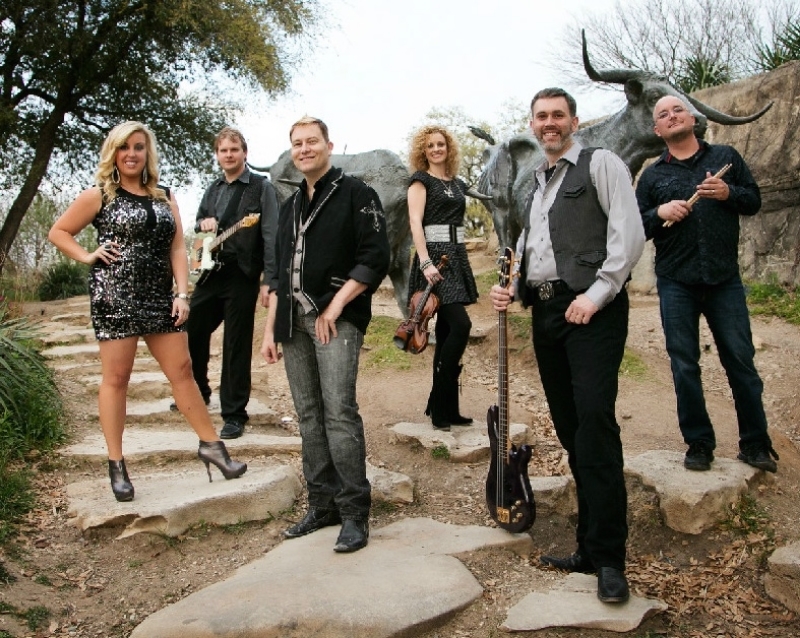 Give your guests the ultimate Texas experience with one of our rootsy Country, Blues, or Classic Rock bands. Big guitars. Big voices. Big boots. Book with Moontower today to have your guests singing along to all the classics.